The Pulitzer Prizes will be announced on Monday so I thought I would give my prediction this evening. Of course, the category that I am interested in is Fiction. Each year PPrize.com issues a list of novels on their prediction page. It does change over time and I try to read most of them to see if I can read the winner before it is announced. 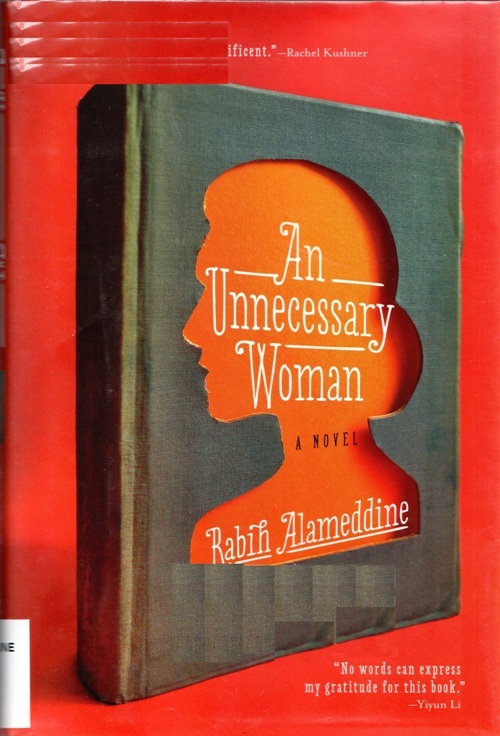 I really enjoyed reading An Unnecessary Woman by Rabih Allemeddine, but it is set in Beirut and does not have any ties to American life. The novel was also originally written in another language and published several years ago. 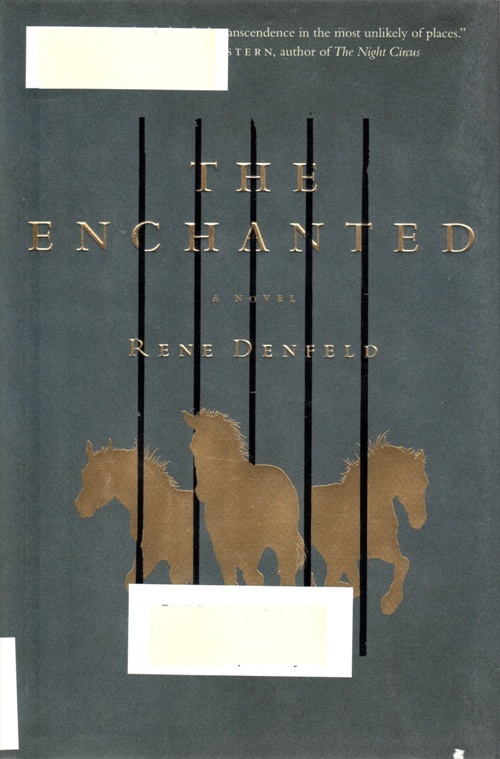 The Enchanted by Rene Denfeld did not have a clear setting and also could not be tied to American life. I am currently reading All The Light We Cannot See by Anthony Doerr. I am about half way through the book and am really enjoying it. However, the setting for this novel is in Europe during World War II and does not reflect American life. Next are three books that are collections of short stories. To me these are not novels. Usually all the material in these collections have been written over a period of time and have been previously published. 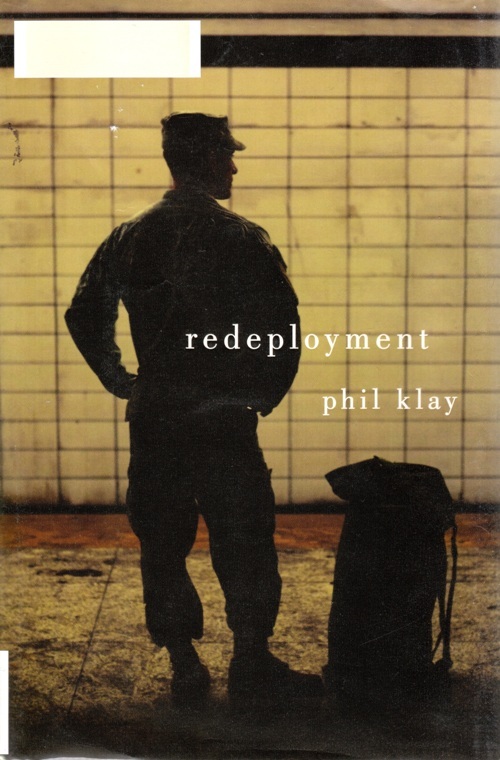 I did like American Innovations by Rivka Galchen, but I cannot say the same for Redeployment by Phil Klay. 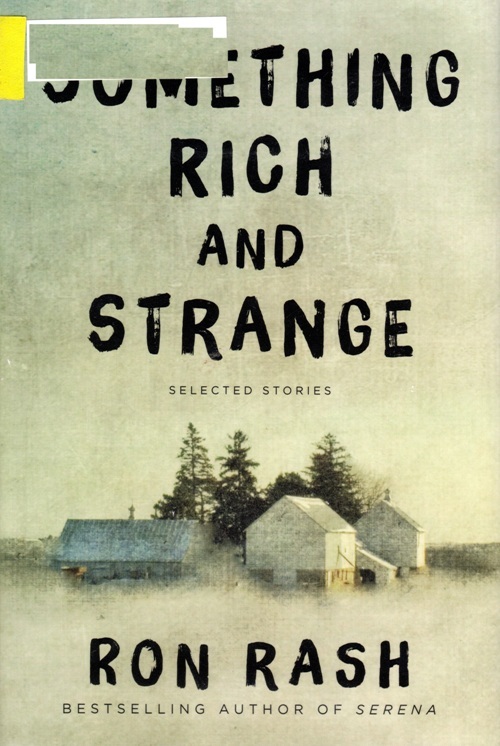 I have only read a few of the stories from Something Rich and Strange by Ron Rash, but I have enjoyed them. 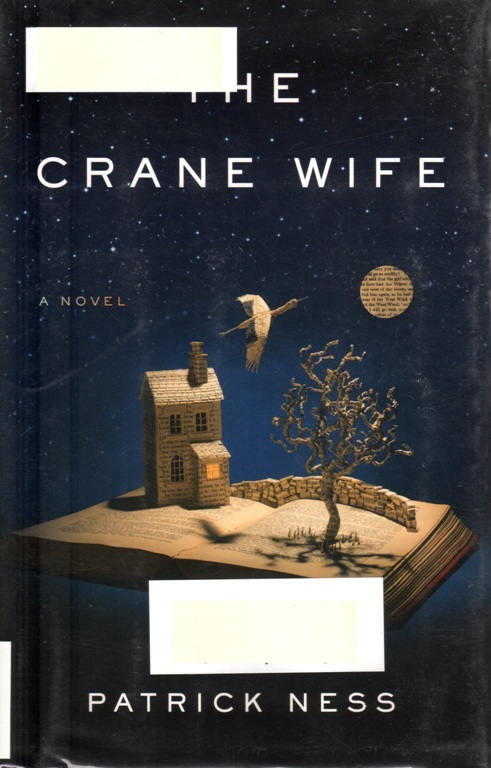 The Crane Wife by Patrick Ness is set in London. Along with it being in the Magical Realism genre this does not qualify. 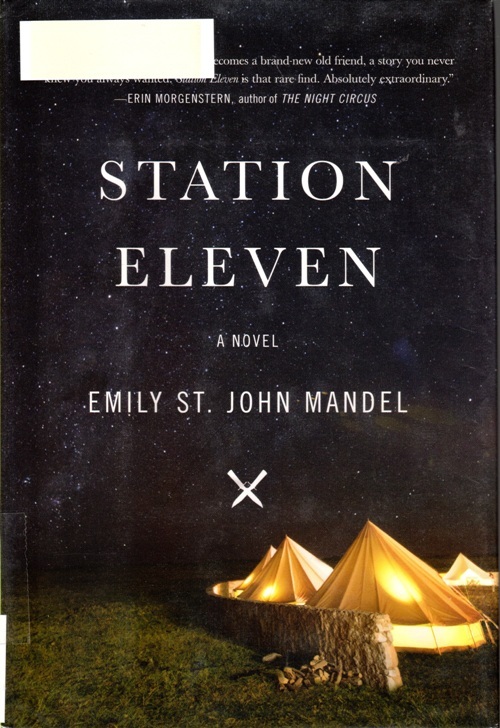 Station Eleven by Emily St. Jon Mandel is post-apocalyptic and dystopian, but is also realistic and looks at how life in America would change after a major disaster. 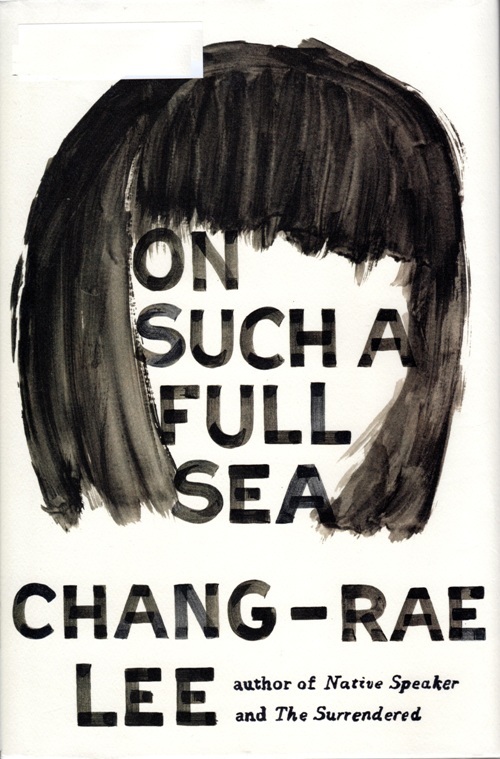 On Such A Full Sea by Chang-Rae Lee is similar in type to Station Eleven but does not tie as well to American life. 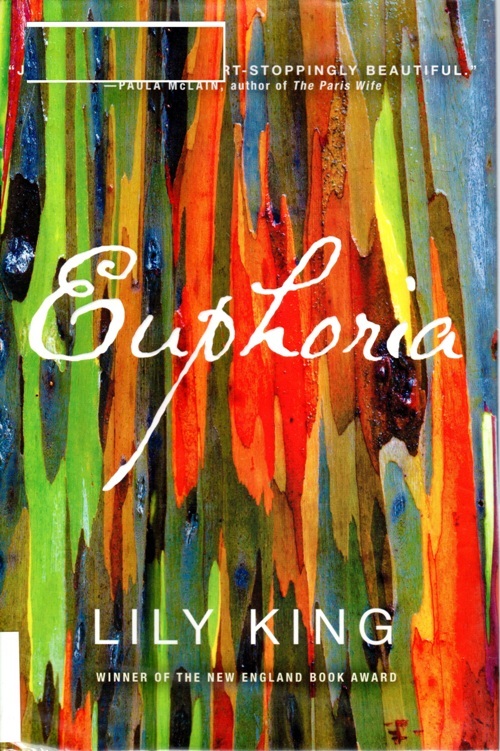 Euphoria by Lily King is set in New Guinea. I did like this novel, but again it does not meet the American life requirement for me. I did really enjoy this historical fiction piece about anthropologists working with native tribes. 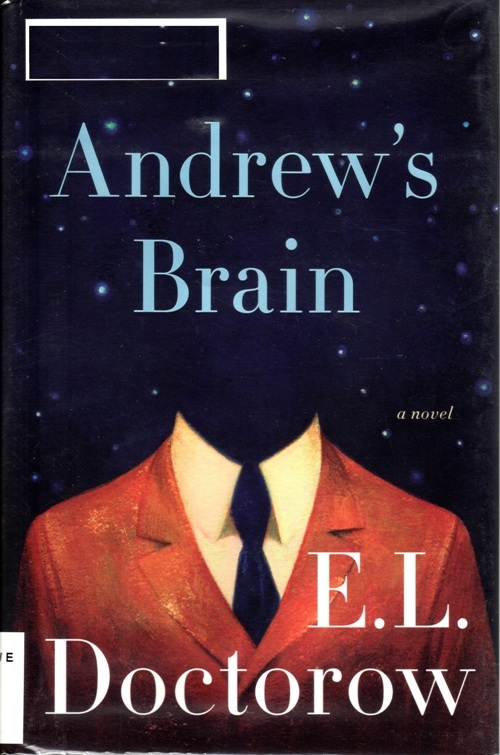 Andrew’s Brain by E. L. Doctorow was also a good read, but I did not enjoy this one as well as other novels by Doctorow. 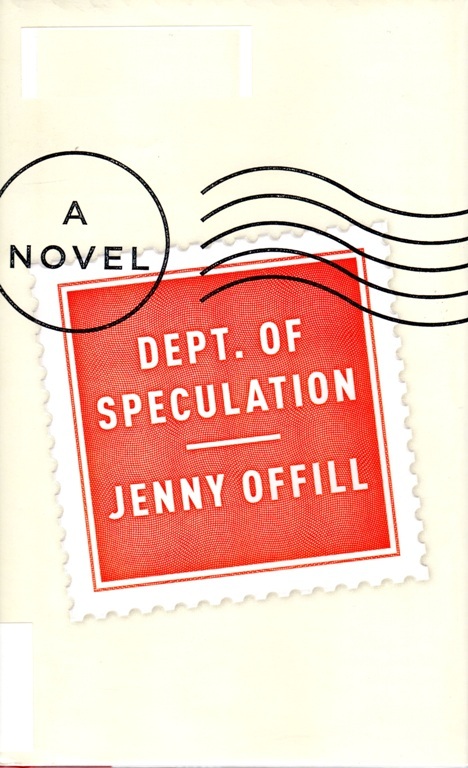 Department of Speculation by Jenny Offill is one of those books that you read in one sitting. I would call this book a segmented stream of conscious. I did enjoy it this but it is not my selection for the Pulitzer. 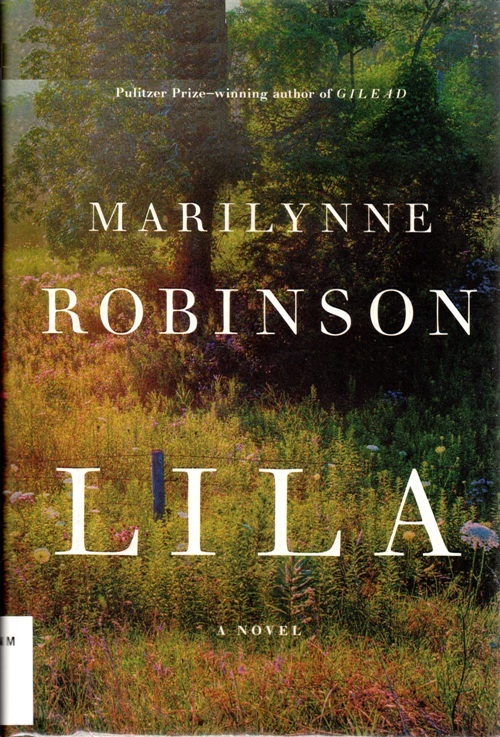 Lila by Marilynne Robinson is the third novel in the Gilead series. Robinson won a Pulitzer for Gilead. This may work against her as there are rarely repeat winners. 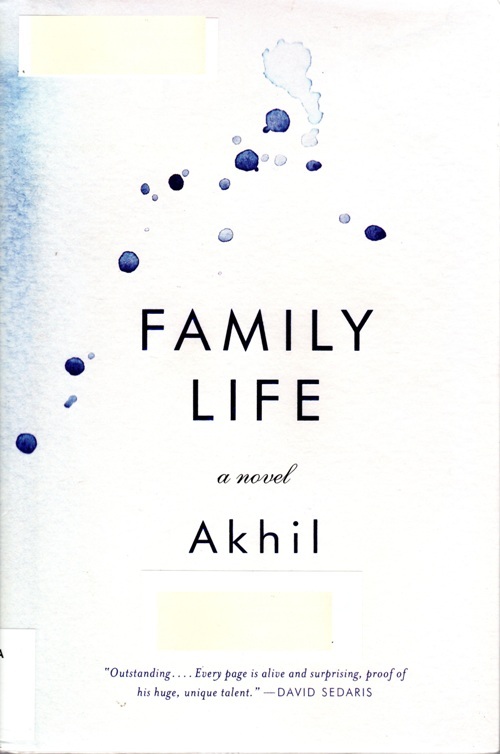 Family Life by Akhil Sharma is a great novel about life for immigrants in America. Although the first part of the novel is set in India, it simply sets the stage for a great story. 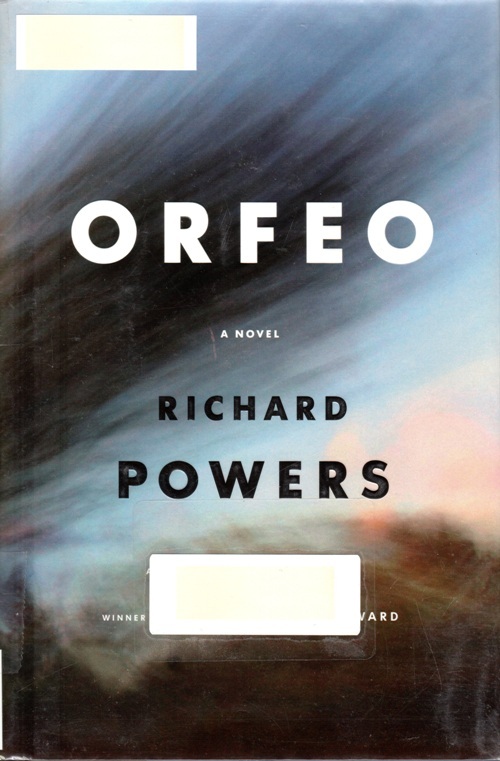 Orfeo by Richard Powers is a great novel about American life in a world that has been changed by the threat of terrorism. I found it interesting that this novel was shelved in the Mystery section at the library. It will be interesting to find out on Monday who the winner is and which books are named as finalists. I must narrow it down to just one book so I will predict Orfeo by Richard Powers. 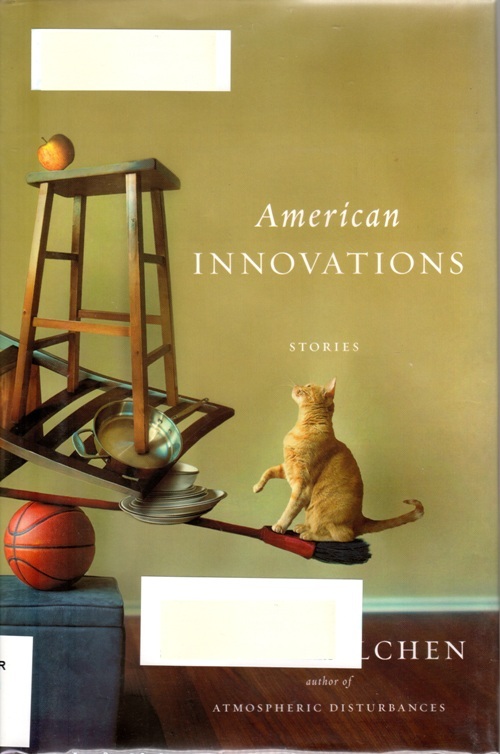 This entry was posted in Books, Culture, Uncategorized and tagged American Life, Family Life, Marilynne Robinson, Novels, Orfeo, Pulitzer Prediction, Pulitzer Prize, Pulitzer Prize for Fiction, Richard Powers. Bookmark the permalink. I need to pick up The Crane Wife by Patrick Ness. I have enjoyed some of his other books. I agree though it shouldn’t win the Pulitzer based upon the original rules. The Pulitzer winners have been announced. The pick for Fiction this year goes against the original stipulations of Joseph Pulitzer again. Although All the Light We Cannot See is a good novel, it is not the American Novel that Pulitzer wanted to award.